Learning to speak English may be the best thing you can do to improve your life. Do you think it would be fun to have access to information that other people can't get? Talk and write letters to interesting people that others can't communicate with? Impress people around you whenever you opened your mouth? Make big jumps in your career, leaving others miles behind? You can get all this if you speak English well. English may not be the most spoken language in the world as it comes second to Mandarin in the total number of speakers, but it is the official language in a large number of countries. It is estimated that the number of people in the world that use in English to communicate on a regular basis is 2 billion! What are you interested in? Is it science? Music? Computers? Health? Business? Sports? Today's media — such as the Internet, television, and the press — give you almost unlimited access to knowledge about your favourite subjects. After all, we live in the information age, don't we? There's only one problem. Most of this knowledge is in English. Only English-language magazines and newspapers can be bought in every part of the world. You don't have to search for The Times, Newsweek, The Guardian or the International Herald Tribune! English is the key to the World of Science. In 2000, 95% of the articles in the Science Citation Index were written in English. Only about 50% of them were from English-speaking countries like the USA or Britain. News reports. Watch international television networks, such as CNN International and NBC. They broadcast news much faster, and more professionally, than smaller, national networks. And you can watch them everywhere in the world. English is called "the language of communication". Why? Because it seems all the people in the world have agreed to use English to talk to each other. About 1,500,000,000 people in the world speak English. Another 1,000,000,000 are learning it. 75% of the world's letters and postcards are written in English. Almost all international conferences and competitions are conducted in English. As well as the UK, a whopping 60 of the world’s 196 countries have English as their official language: the USA, Australia, Canada, New Zealand, to name but a few. It’s the language of diplomacy and the official language of the European Union, the United Nations, NATO and the European Free Trade Association, not to mention many Commonwealth countries. Contact people from all over the world. Talk about your ideas and opinions on Internet discussion groups. Send e-mail to interesting people. Learn about their life and culture. Travel more easily. Communicate with people wherever you go — English is spoken in more than 100 countries. Ask directions, have a conversation, or... ask for help. English lets you feel the culture of the world like no other language. With a good knowledge of the English language, you can do wonderful things.Watch American and British films in the original. Once you try it, you'll never go back to dubbed versions! Read great books on any subject, from all over the world. Every famous book was written in English or it was translated into English. There is an amazing number of titles — from classic plays like Hamlet to modern thrillers like The Da Vinci Code or have fun reading Harry Potter in English. Read books by British or American authors, and books translated from other languages. Whatever you're interested in, you can read about it in English! If you learn English, you’ll be able to enjoy works by some of the world’s most famous writers, in the language in which they were intended to be read or heard. The works of Shakespeare will take on a new meaning when you’re able to speak English, and you can look forward to enjoying such influential classics as Emily Bronte’s Wuthering Heights and her sister’s Jane Eyre, George Orwell’s 1984 and Animal Farm, the witty plays of Oscar Wilde The Importance of Being Earnest, Jane Austen’s Pride and Prejudice and many, many more. Translation rarely does a writer true justice, so the only way to appreciate a classic literary work properly is to read it in its original language. Even better, through doing so, you’ll deepen your knowledge of English by enriching it with new words and sentence structures. You can already have a taste and start reading Short Stories if you click on this page. Music is much better if you can understand the words. We often used songs in the classroom to learn vocabulary, practise pronunciation and have fun. English is not only the most useful language in the world. It is also one of the easiest languages to learn and to use: Simple alphabet — no special symbols such as é or ä. There are no complicated symbols and characters to get to grips with in English, either; even in French, which essentially uses the same alphabet, there are several accents used on certain letters that alter the pronunciation. Not so in English. The English alphabet is straightforward, making it easier to master than the symbols or pictures that make up some languages. If you’ve struggled to learn more complex alphabets, you may find you make more progress with English, which shares an alphabet with many other languages.Easy plurals — simply add s to a word. There are very few exceptions. Words are easy to learn. In French, it's une fille and un chien. In German, it's das Mädchen and der Hund. In English, they're just a girl and a dog. And that's all you need to know. There are many short words. Indeed, most of the basic words are short: run, work, big, go, man. Speaking English saves you time. Furthermore, no matter how important they are, everyone is addressed as “you” – there are no polite and informal variants to worry about (as there are in French with “tu” and “vous”, for instance), so you won’t need to worry about inadvertently creating social awkwardness by being overly familiar. You can call everybody "you". You can say "Do you speak English?" to your friend or to your teacher. In other languages, you have to use the right word for the right person. In English, everybody is equal. You can easily access English-language television, music, websites, magazines, etc. You don't have to learn from boring textbooks. You can learn and use your English at the same time. Using your English is especially important because it increases your desire to learn. English is not only useful — it gives you a lot of satisfaction: Making progress feels great. We'll never forget the moment we discovered we could speak with Americans or watch TV in English. 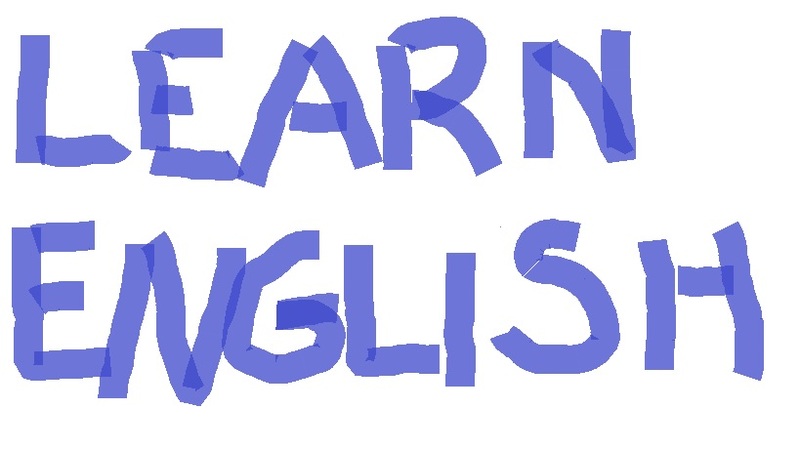 You will enjoy learning English, if you remember that every hour you spend gets you closer to perfection. Using English is fun, too, because every sentence you speak or write reminds you of your success. I hope that, your progress in English will soon give you a lot of satisfaction, too. 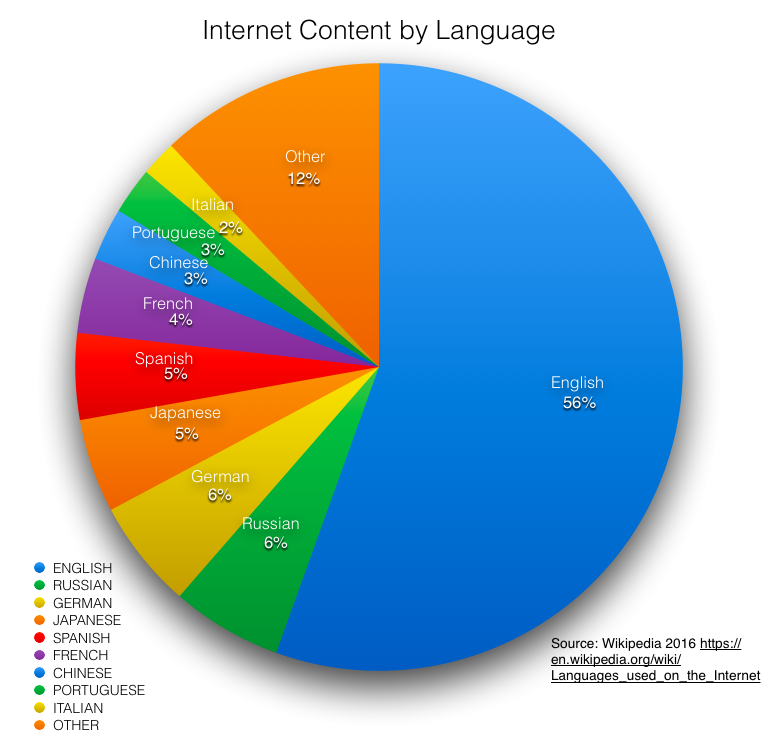 As we said, the English language is one of the most popular languages to learn. 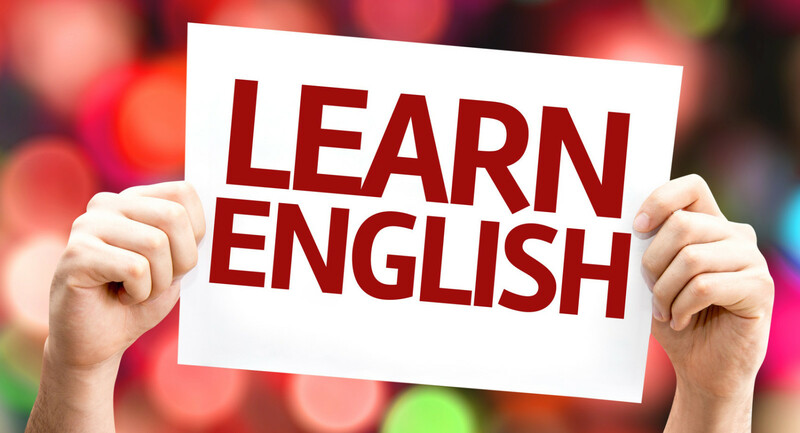 but how popular it might be to learn, this doesn't necessarily mean it is a simple language to master, there are many challenges people face when learning English and if you are aware of these beforehand you stand a much greater chance of mastering the language. English Grammar is complex, making it difficult to remember, master and use logically. Ensuring you use the correct grammar can be tricky, especially when you are in conversation with someone and they are speaking at an alarmingly fast pace. Learning grammar is like learning to drive, you can learn all of the theory, rules and regulations, but you won't be good at it unless you practice it and it starts to become second nature to you. Grammar is extremely important, incorrect use of grammar can confuse the person you are speaking to and even change the meaning of what you are communicating, what's more is native English speakers are hyper aware of grammar and will notice almost immediately if a grammatical error is made, even if this is the smallest of errors, English speakers are incredibly proud of the language and look negatively on it being used incorrectly. Is often a challenge, particularly when it comes to verb variations and understanding which tense should be used in various situations. English has one of the biggest vocabularies of all languages, and it can be very confusing for non-English speakers to master. Using vocabulary inaccurately is incredibly noticeable to anyone who's first language is English, though it doesn't often change the meaning of your text, it does weaken it. With the English language having such an extensive vocabulary and complicated grammar, there is enough to teach students wanting to learn English, rarely are students exposed to the slang words used by English speakers in every day conversation. Sentences can be predominantly filled with slang words, so maintaining a conversation can be difficult for anyone who doesn't understand what they mean. Knowing how to pronounce words in English can be very difficult as it isn't always obvious. English speakers have been taught these from an early age, which is how they know not to pronounce the ‘k' on ‘knight' , they are taught the subtleties in how to pronounce something to communicate the right message. Furthermore, depending on the first language of the English student, it can often be difficult to pronounce certain words properly, having not ever had to create that phonetic sound before. The variations in the different forms of English can often be difficult to understand. For example, the difference between using formal and informal language or the differences between spoken and written language. This leads to students writing words phonetically, i.e. how they would say it rather than how its actually spelt, and using informal language, maybe even slang that they have picked up, in formal situations which may perhaps be viewed negatively. And don't forget : PRACTICE IS ALWAYS THE KEY. English is undoubtedly one of the harder languages to learn. Full of nuances, unexpected pronunciations, odd rules and infuriating exceptions to rules, it takes dedication and perseverance to reach a good level of fluency. If you’re on the lookout for a new challenge, learning English may be just what you’re after. Not only that, but because it’s so widely spoken, it opens you up to a huge number of new cultural experiences, which will help you develop life skills, meet new people and grow your confidence in handling new situations. Have I convinced you yet? I am sure it will also give you loads of advantages you had never imagined.